An essential for your Spiritual Journey. 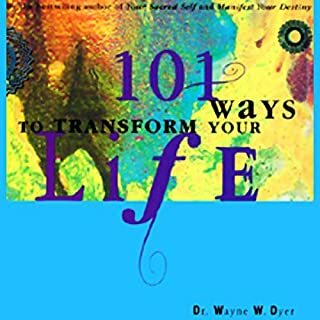 If you need guidance on how to begin, this ,101 ways book, is a Beautiful place to start. 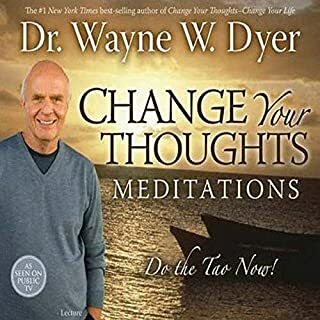 Plan on Meditating to this wonderful work of literature. I choose to believe it has already changed my life.